1. I am grateful my both of my dad’s surgical procedures went well and he is home. 2. 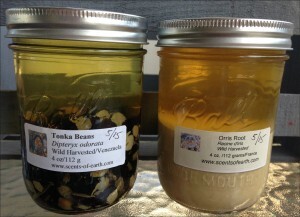 I am grateful for an order from Scent of the Earth and the new tinctures I made. 3. I am grateful for the beautiful weather last week and the opportunity to wear shorts and get some sun. 4. I am grateful for the Natural Perfuming class I took in Providence with Charna Either.